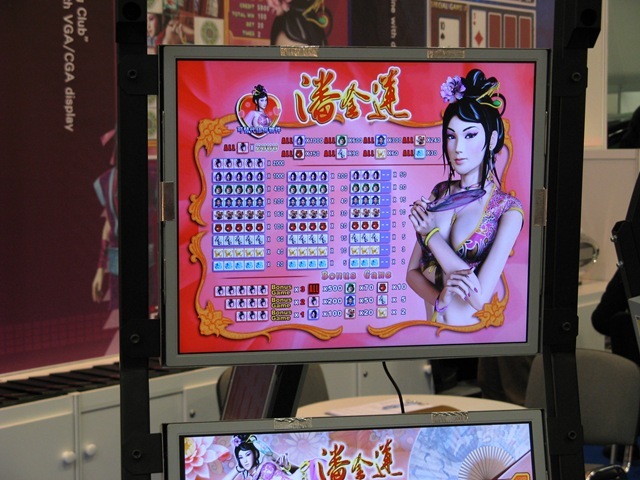 Gambling, gaming and girls… oh my…. Have you ever noticed however that whenever a company wants to move their product to the next level and make it fresh, they just stick a USB port on it. Hoe well are these companies thinking about the implementation and consequences I wonder. I just hope that banks don’t starting thinking a USB port on ATM machines would be nice for downloading your statements….